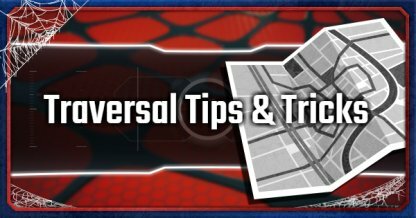 Read this Spider-Man (PS4) guide on tips & what to do early on in the game! 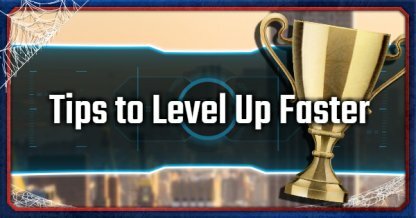 Adjust settings, unlock skills, craft suits & upgrade gadgets to make your gameplay easier & faster. 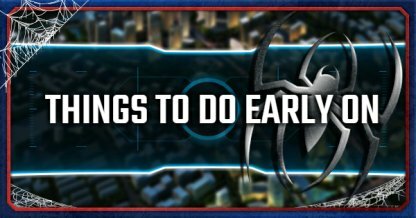 Making the QTE scenes automatic will allow you to go through the quick-time-events faster, without the risk of failing missions. You can avoid having to button mash during car chases & the like by activating this option. It makes gameplay easier & also keeps the pressure off of your fingers. If you don't want to spend time on solving the Circuit Board puzzles, turn on the Skip Puzzle option. When choosing your first skills, activate Quick Zip! 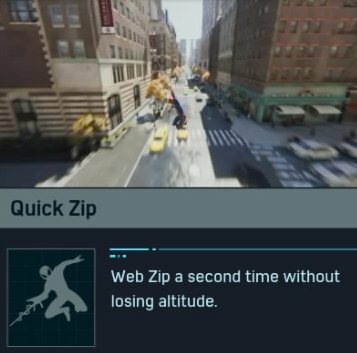 You'll do 2 Web Zip in quick succession, boosting your speed & allowing you to travel the map faster. 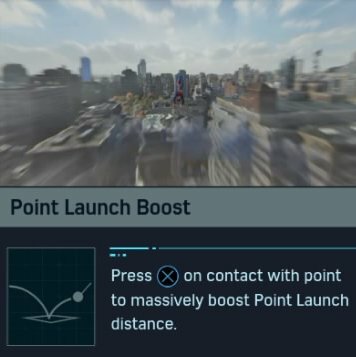 If you've got extra skill points, activate the Point Launch Boost - this gives you extra power when jumping from points & is useful in car chases. 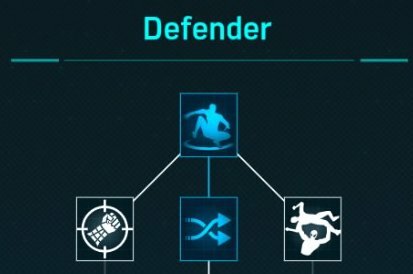 Following & activating skills in the Defender tree will lead to the Chain Finisher skill - this allows you to do finisher moves on 2 enemies, making for faster combat. A lot of criminal tokens are used in crafting. Solve crime in your immediate area to stock up on criminal tokens. 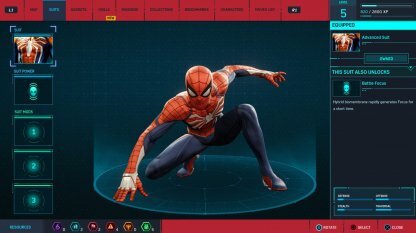 Crafting suits will unlock equippable suit powers. 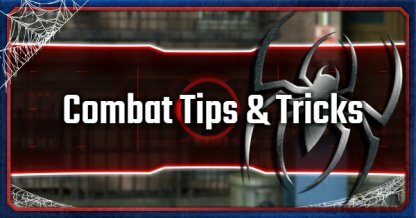 These will boost your combat performance so focus on using your tokens on this. 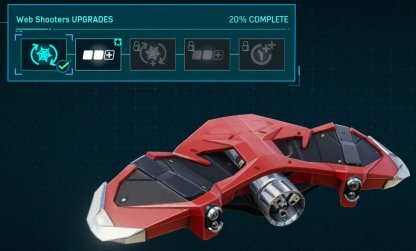 If there's one gadget in-game that you need to upgrade - upgrade your web shooter. It's a useful gadget in combat & should be prioritized.